Can I sign up in IWA Connect as an IWA non-member? Yes, you can engage with the IWA community without being an IWA member by becoming a Network Member. To do so, please go to Visit site, insert the required information and select the “next” button. See image below for clarification. 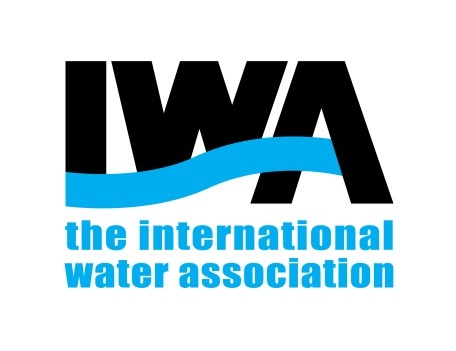 After signing up, you will receive an activation email from IWA Connect with a link to activate your account. Please keep an eye on your spam folder in case the mail gets delivered there. Once you click on the activation link, you will be led to a new page to set your password. Please note that as a network member you will have limited access to the platform.